ISBN 978153702328. ea: (NOVA). 55 min. PBS. $29.99. 2017. 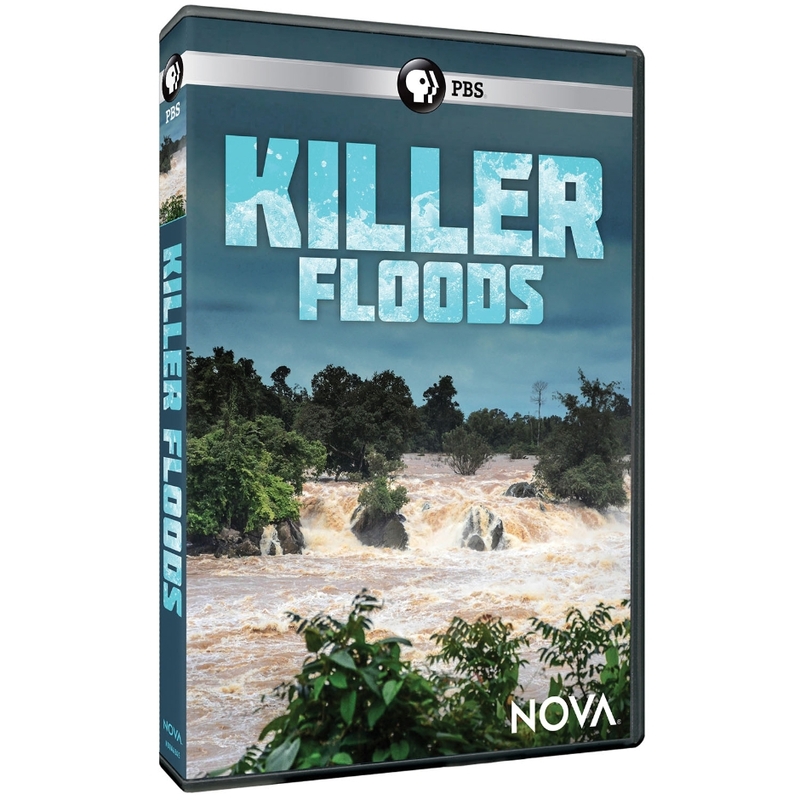 Gr 5 Up—Killer Floods examines the impact of theoretical Ice Age floods on the landscapes of the Channeled Scablands in Washington State, Iceland, and the English Channel. Geologists study rock formations and strata levels that indicate catastrophic flooding is responsible for the creation of the deep gorges rather than long-term erosion and weathering. Computer animation allows the viewer to see the massive scale of the conceptual floods. The disasters of Killer Hurricanes are more contemporary. The program compares the 2017 hurricanes Harvey, Irma, and Maria to the Great Hurricane of 1780. That typhoon devastated the island of Barbados and other locations throughout the Atlantic, causing close to 22,000 fatalities. Using historic documents and sediment core samples taken from the ocean, scientists attempt to find patterns to help them predict the severity of hurricanes. Both episodes feature excellent photography and sound quality and include interviews with male and female scientists from around the world. Each program focuses on disasters of the past and attempts to reconstruct the events to demonstrate the severity of the destruction. VERDICT Both episodes will be of interest primarily to history buffs. However, general viewers (whether at home or in the classroom) may find the narrow scope too limiting.